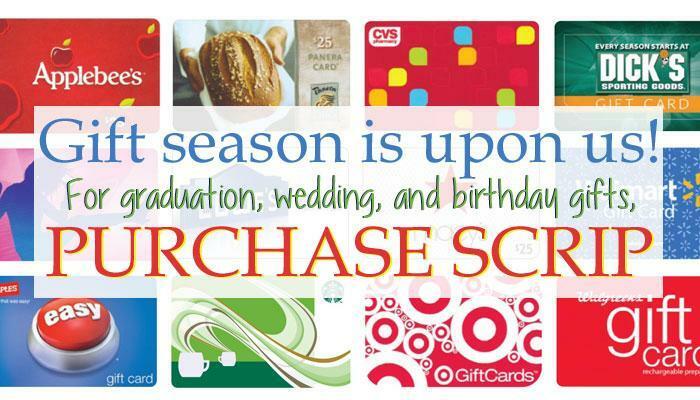 Buy gift cards from virtually any retailer - including local ShopRite and Wawa stores - through our Holy Spirit High School Scrip Program and earn tuition credit! It's costs nothing and you are shopping anyway! Stock up for the holidays too!